There have been huge debates on the success of B2B (business to business) marketing strategy on Facebook. A platform like Facebook has proved to be highly effective for the B2C marketers but some B2B marketers are still skeptical about investing money on Facebook advertising strategies. These B2B businessmen are satisfied, marketing on business oriented websites like LinkedIn, Entrepreneur connect, and the others. However, a digital marketing strategy of any B2B marketer should involve social networking sites too, especially a B2B Facebook strategy. Facebook being the popular most social networking website with a population 1.44 billion users, provides a great opportunity for B2B marketers to promote their products and services. LinkedIn has only 6% of the Facebook population and not many LinkedIn users open LinkedIn as frequently and effortlessly as Facebook. One of the goals of B2B marketers is customer acknowledgement and almost 80% of the B2B clients are influenced by social media marketing. The customer engagement and the increased revenue which Facebook brings to a B2B firm are precious for its growth. Your Facebook advertising strategy must make sure it is engaging the audience which can serve as your clients. Advertising with Facebook, gives you the option to customize your audience. You can make ads visible only to the users on your list. You can upload the list of the email addresses and phone numbers of your focused audience. This is one advantage you get on Facebook over work-oriented websites. You can select your audience’s nationality, gender, age, and interests. You can further customize the people to whom the post reaches by selecting your audience who work in specified companies or studied in a certain college. You can take optimum vantage of the infinite insights catered to you and kick-start your Facebook marketing strategy right away. Facebook will later suggest a look-alike audience which you can reach to improve your B2B Facebook strategy. According to a research, 50% of the Facebook users are 45 or older, that means the clients of B2B firms are also using Facebook. 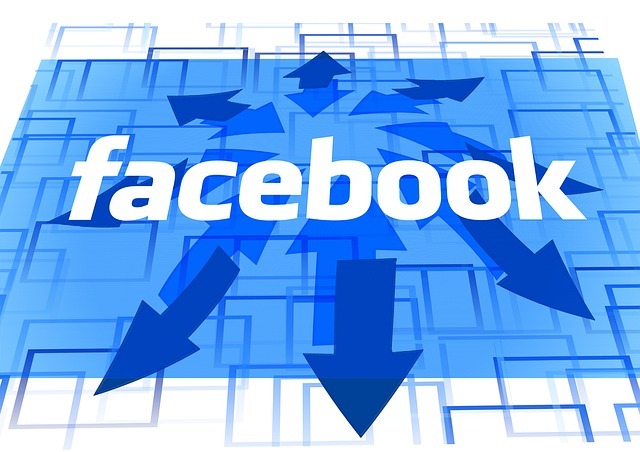 In such a case, it becomes beneficial to create an official Facebook page of your company. When your desired audience looks up for your business name on Facebook, they should find your business page. Your company can be brought to live with your Facebook page which will have all the information about your business. Several B2B companies including Cisco, Intel and Oracle have gained precious reputation worldwide through Facebook. 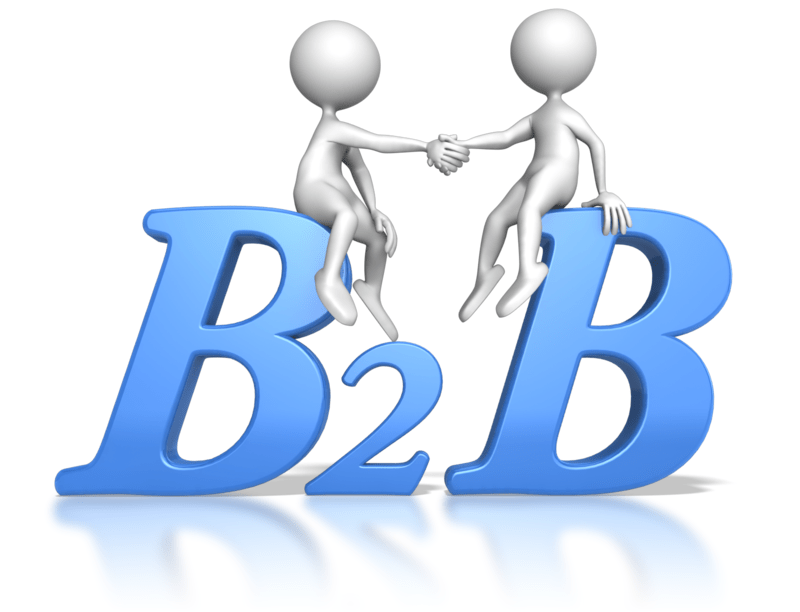 The buyers of your B2B company browses Facebook in their free time and not Google. They visit your Facebook page form their tablets and smart phones and there is no harm in providing them information about your product and services via your page. The audience will give a positive response only when the content of your posts they read is smart and subtle. B2B companies get a 77% of likes and 23% of comments on their posts. You can explain the actual work of your company in various ways- you can cook up a little fiction which involves your company’s product or service emerging as a hero, sport witty jokes, put up hashtags and captions covering interesting topics so they are on the Facebook searches. Attach your website page links with your advertised content. The content must be powerful enough to indulge your viewers to click on the share button. “The richer the media; the deeper the engagement.” Later, you can use the already written content to ‘market your own marketing’. That means instead of simply advertising your company, you can advertise about the content you have created. Consistency of posts is mandatory in a B2B Facebook strategy. An average of 1-2 posts must be uploaded per day to maintain customer involvement in your company. However, posts should not be repetitive. They all should be written differently and posted on strategic timings. Asking for response from the customers will boost customer participation. Avoid auto-posting tools on Facebook and use the more effective way of manual posting. Know what triggers engagement and post suitably. Increase your number of posts on holidays and festivals. Make Facebook groups for your loyal customers where discussions and suggestions can be posted. Use their feedbacks and comment on their ideas and other posts to maintain a good name. Record perfect knowledge on B2B Facebook strategy, measure inbound traffic which your marketing strategy ideas have earned. Use Facebook Insights, Google Analytics to evaluate your marketing techniques; which contents brought in more traffic and which posts were shared maximum and how you can go further with your marketing strategy ideas on Facebook. Facebook users hardly ever log out which gives Facebook the power to multiply your name and fame in the industry. Best example of a B2B company hit on Facebook is Honeywell Security Group page. It was once ranked the number one company (B2B and B2C) page on Facebook. This company makes sure that it frequently interacts with its customers and replies to their comments and questions. Their service to their customers is commendable and that is what makes them so popular. So, do not think less of B2B Facebook marketing. Each website is different; you have to mould their features correspondingly to your needs. Plan a well researched Facebook strategy and see how productive it turns out to be. Previous article Use ‘Whatsapp Clone’ For Creating An Instant Connection!